Businesses may have a harder time getting the exposure they need on Google following the search giant’s recent tweaks that resulted in only seven listings being displayed per page instead of the usual 10 results. Search marketing professionals were immediately alarmed because they place extreme importance on their websites appearing on the first page of search results, especially since research shows that 90 percent of Google Search users look no further than the first page to find what they need. This change will mean that those sites in the eighth, ninth, and tenth positions will appear on the second page of results and may never be seen by Google Search users. 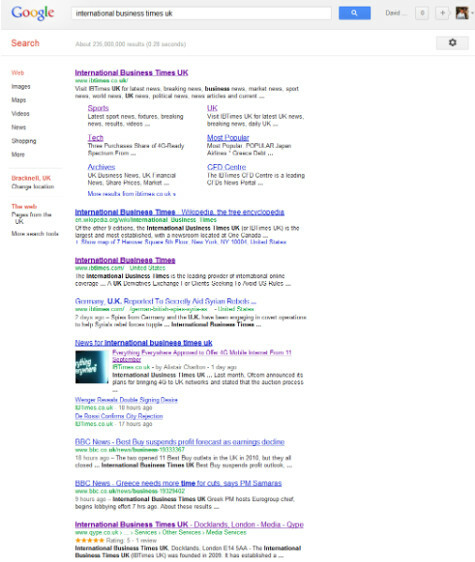 International Business Times described the details behind the search results ruckus. Google has started displaying fewer results because the search engine is now featuring indented site links beneath the first result. These provide direct access to specific pages within the top website. Currently, SEOmoz.com estimates that nearly 20 percent of queries are being affected, but the true numbers are unknown. The search giant has been quietly making changes and only recently released a statement about the reorganization of their search results pages. Google explained that they are experimenting with the appearance of their results pages as part of their ongoing effort to provide the most relevant results as rapidly as possible. 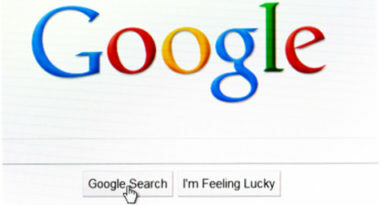 They added that they will continue to experiment until they reach an optimal mix of search results. Fortunately for those businesses relegated to page two, Google Search is still deep in the testing stage and the current layout may only be temporary. Websites can only watch and wait to see the final face of Google’s results. To learn more about the power of search marketing, contact MDG Advertising today at call 561-338-7797 or visit mdgadvertising.com. MDG Advertising, a full-service Florida advertising firm with offices in Boca Raton and New York, NY, specializes in developing targeted Internet marketing solutions, exceptional creative executions and solid branding and media buying strategies that give clients a competitive advantage. Our core capabilities include branding, logo design, creative, digital marketing, print advertising, direct mail marketing, media planning and buying, TV and radio, video, Web design and development, email marketing, social media marketing, and search marketing.